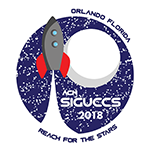 The ACM SIGUCCS 2018 Call for Proposals is now closed. Authors and presenters will be notified of their acceptance in early March. Why Present? Mo Nishiyama offers compelling reasons in this SIGUCCS Newsletter article. Why is a written paper required? Lisa Brown and Laurie Fox explore the objectives of this requirement in a SIGUCCS Newsletter article. How do you build and support a customer service culture? ITSM Solutions: How did you select your ITSM tool? How has ITSM improved your customers’ experience? How do you plan for disasters and vacancies? Can we scale our home grown lecture capture service? How do we support faculty use of emerging technologies? What challenges do we face in reinventing the virtual lab environment? Is BYOD or dedicated equipment necessary for institutional success? Microsoft System Center: Why we did we implement it and what did we gain? The future of IT service: what does it entail and how are we preparing? How do you approach IT governance? What compliance issues are you facing and how are you mastering them? 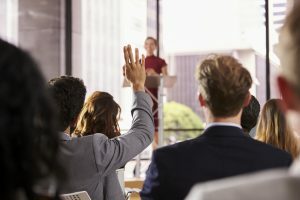 How to make the most of the employee onboarding process? What defines user-centered IT Security training? Defining IT’s role: Are we service providers, knowledge experts, or both? How do you report and how does that change your strategies to achieve community buy-in on large initiatives? What is your professional development path? What strategies for workforce assessment & realignment worked at your institution? 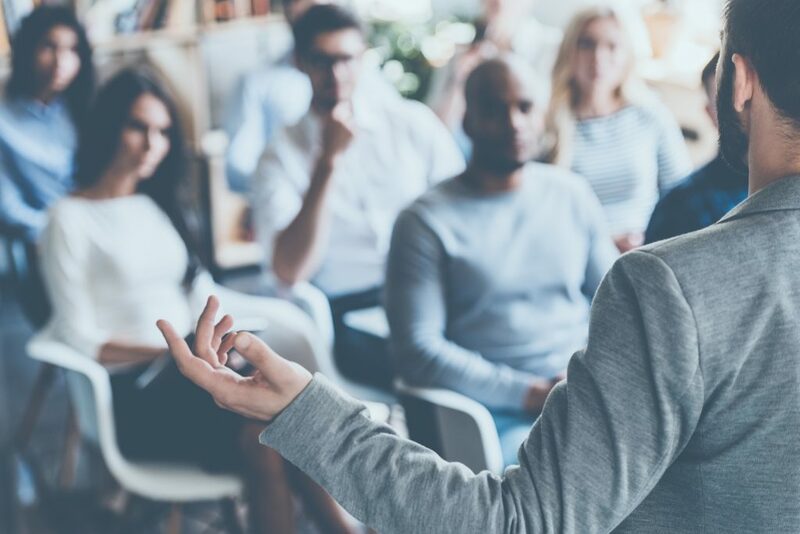 How do you develop leadership abilities and add new technical expertise within your organization without adding staff? Papers are written in advance of the conference and are published in the ACM Digital Library. Authors are paired with Track Chairs and Readers, who edit and make suggestions on the first draft, due April 8, 2018. To make our publication and conference deadline, final versions of papers will be due June 3, 2018.